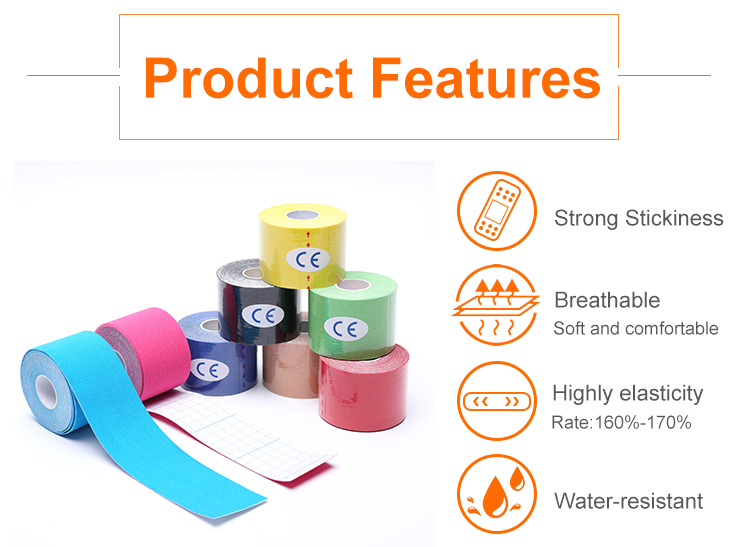 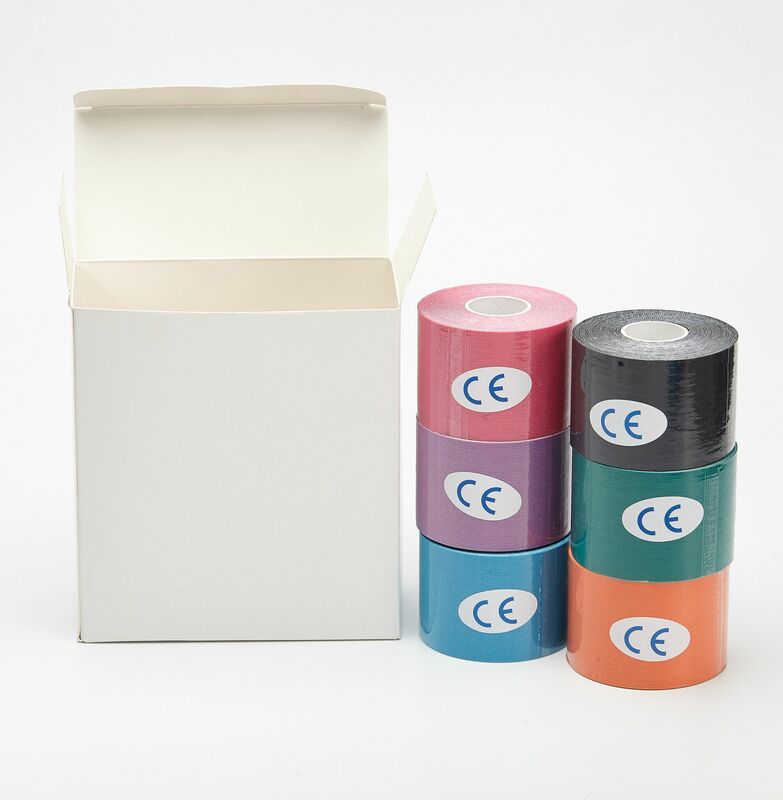 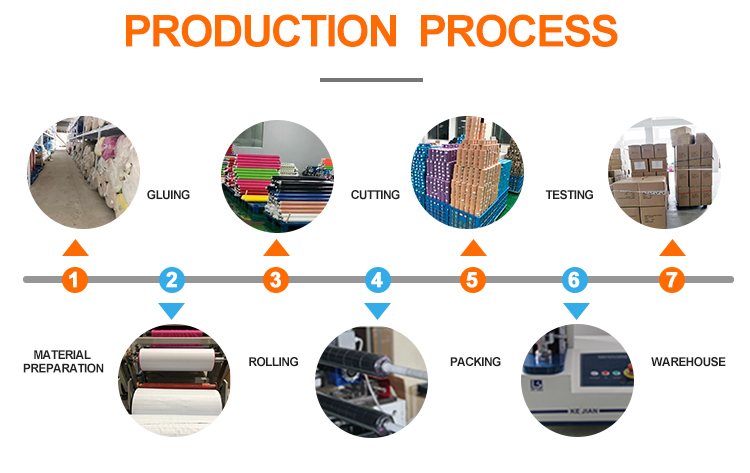 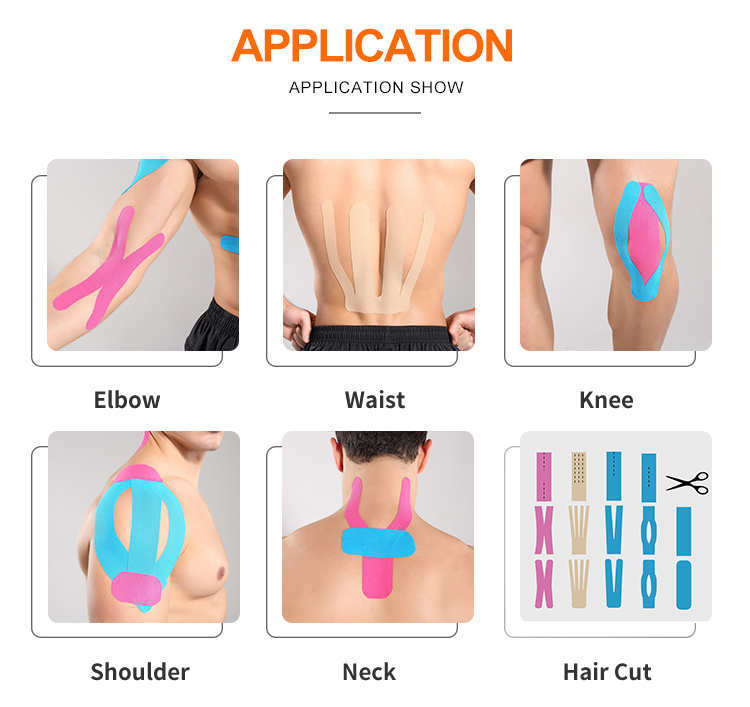 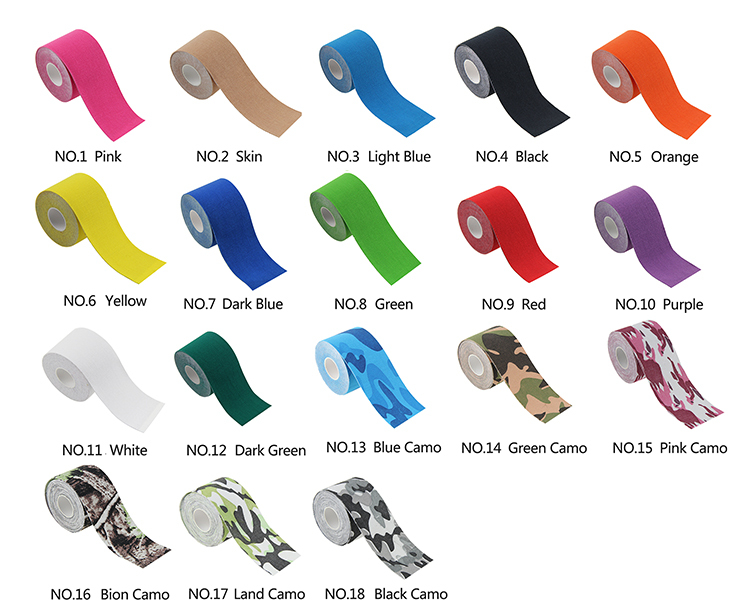 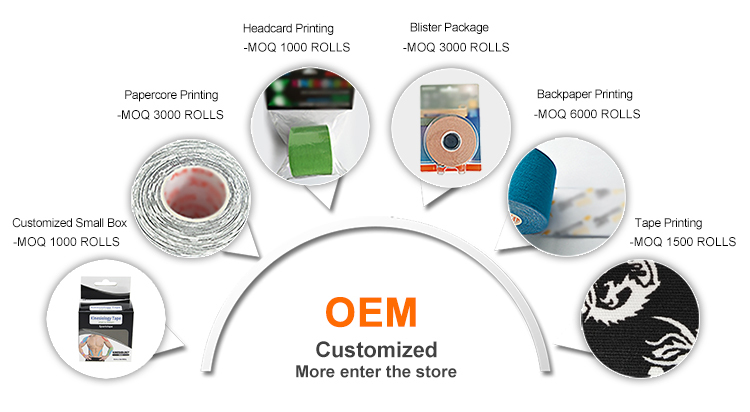 CE certified producing professional quality bandages, sport tape, and so on.We mainly supply to EU countries, such as UK, Germany, Spain, Denmark, Asian countries, such as Japan, Philippines, Malaysia, Thailand etc, USA and some of the countries in Africa. 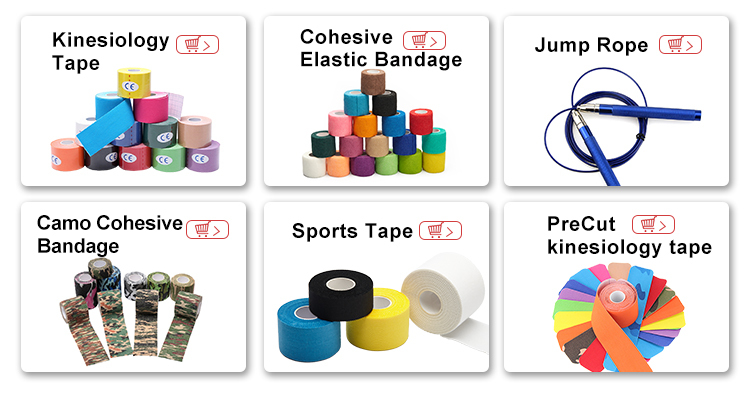 We mainly supply to the government tenders, distributors, hospitals, pharmacy stores, and the supermarkets for retail business. 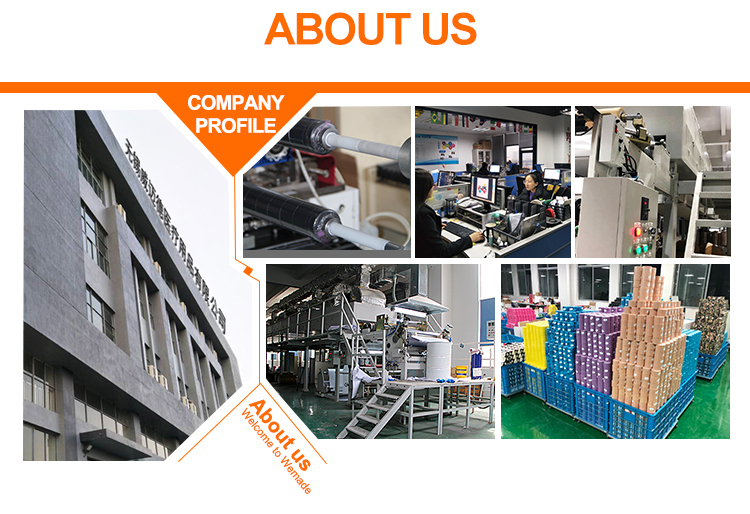 And we'd like to cooperate with your professional company to improve the business. 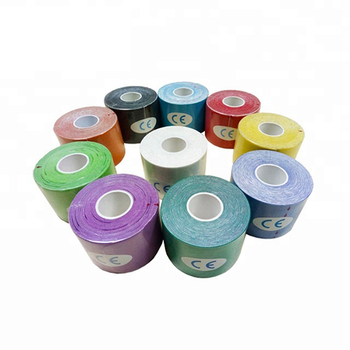 Currently our main markets are as follows: European market such as UK, Germany, Spain, Denmark, and so on; Southeast Asia market such as Japan, Malaysia, Philippine, Thailand and so on; Africa market such as Tanzania, Mauritius, South Africa and so on. 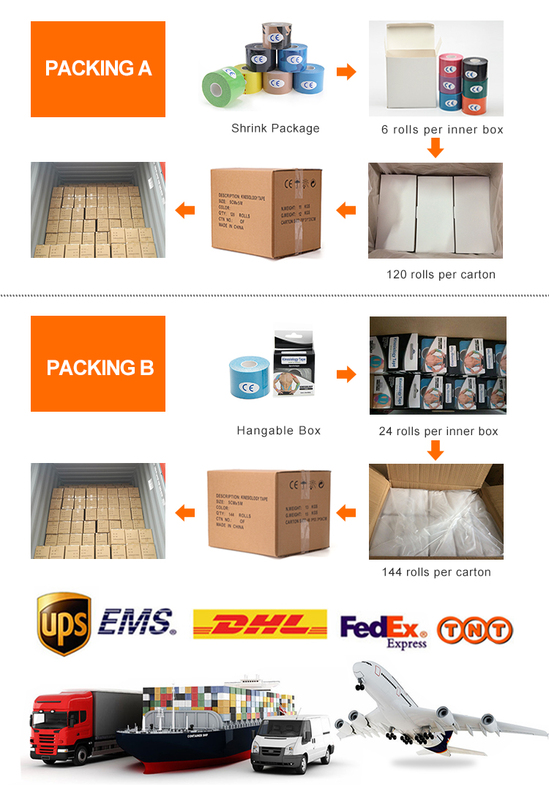 America market such as the USA, Canada, and some South America countries. 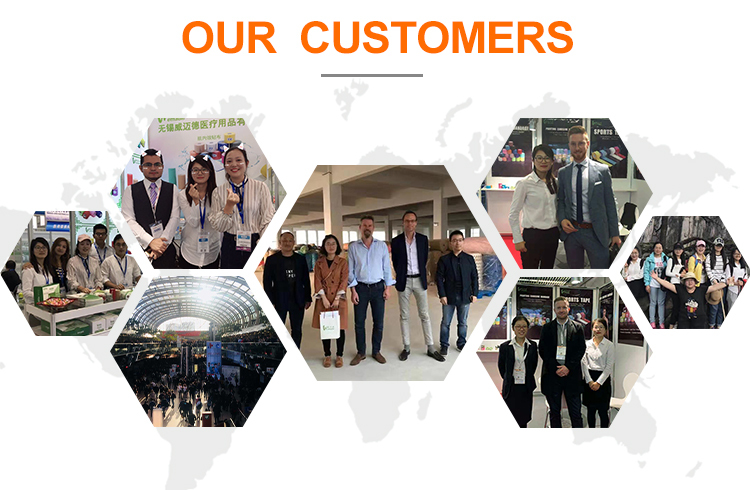 Oceania market such as Australia and New Zealand.Our philosophy is to understand the standards and performance of each product well by ourselves and provide customers with reliable goods and services. 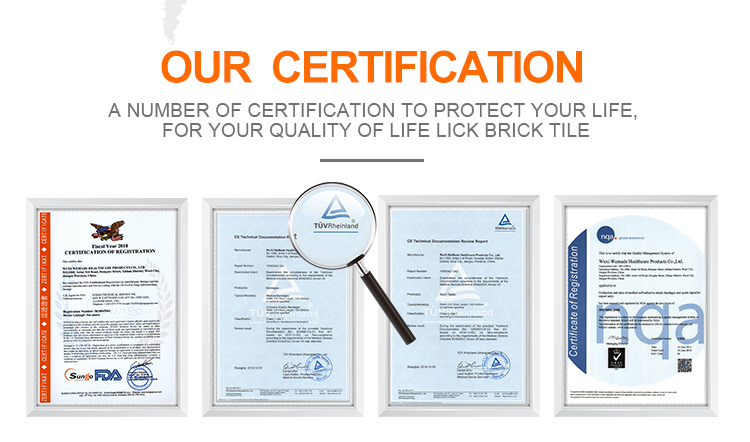 Our products have got CE ,FDA certificates, AND ISO13485:2008 and have BSCI report . 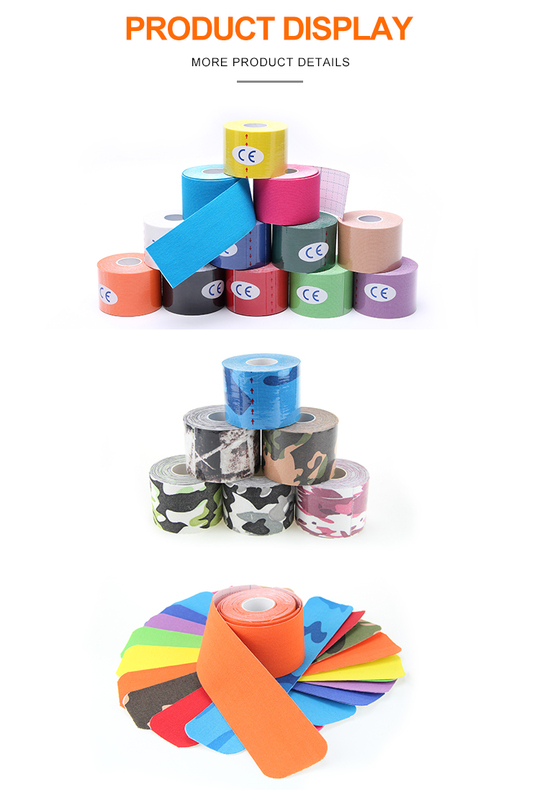 Q3: Can we order tapes less than MOQ?